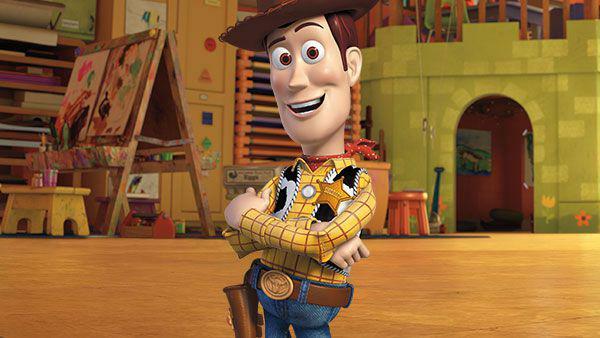 Forget about growing up or any adulting you were planning on doing, because Toy Story 4 has just been given a release date and we’re throwing all our favourites out the pram in excitement. But in the Toy Story world it looks like our friends are growing up. The fourth film in the Toy Story franchise will tell the love story between Woody and Bo Peep, as the cowboy is reunited with his love interest from the first two movies. The two characters were romantically linked in Toy Story and Toy Story 2, but the love angle was very much in the background of the main action. In Toy Story 3, Woody sadly notes Bo has been sold/given away by Andy. Pixar announced in March Toy Story 4 would be a standalone movie, separate from the trilogy, and like one of the less crap Coldplay songs, on June 21, let’s go back to the start. 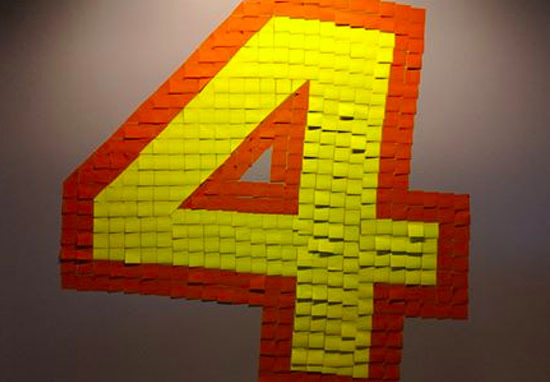 The official Toy Story Facebook page dropped the news with the most Post-It notes seen in a post in a long time. At the time of writing, it’s received over 130k likes and 68,800 shares. Good to know we’re not the only ones excited. It’s something we’ve never done with Toy Story before. It’s a love story with Woody and – and this is news – Bo Peep. Sequels to Toy Story 3, Finding Nemo and The Incredibles are all in development following Disney’s acquisition of Pixar in 2006. A teaser for the Incredibles 2 dropped in March and it looks as super as the heroes it stars. The long-awaited sequel to Pixar’s Incredibles hits theatres this summer and will see the Parr family face off against the insidious Underminer. Fortunately for Mr Incredible, supervillains aren’t a problem for a guy with super strength. In more great news for Toy Story fans, Buzz and Woody are heading to Disney World this summer. The toy-filled attraction, which is based on the hugely popular animated movies, is set to launch at Disney’s Hollywood Studios on June 30, according to reports. In the attraction, guests will be placed into the incredible world of Toy Story and made to feel like they’ve shrunk to the size of Andy’s favourite toys in his back garden. There’ll be oversized versions of everybody’s favourite gang, including Woody, Buzz, Jessie and Mr Potato Head. 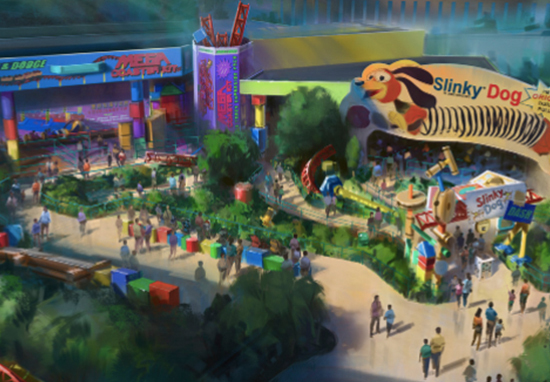 Toy Story Land is also expected to include the Slinky Dog Dash as well as the Alien Swirling Saucers – let’s just hope you don’t get picked out by The Claw! On the Slinky Dog Dash, guests will be sat on the Slinky train on a coaster which was designed by Andy himself from his very own play kit. The Alien Swirling Saucers have come straight from Pizza Planet and were also assembled by Andy after he won the set at the pizza joint. Next June can’t come soon enough. Toy Story 4 will be in UK and US cinemas on June 21, 2019.